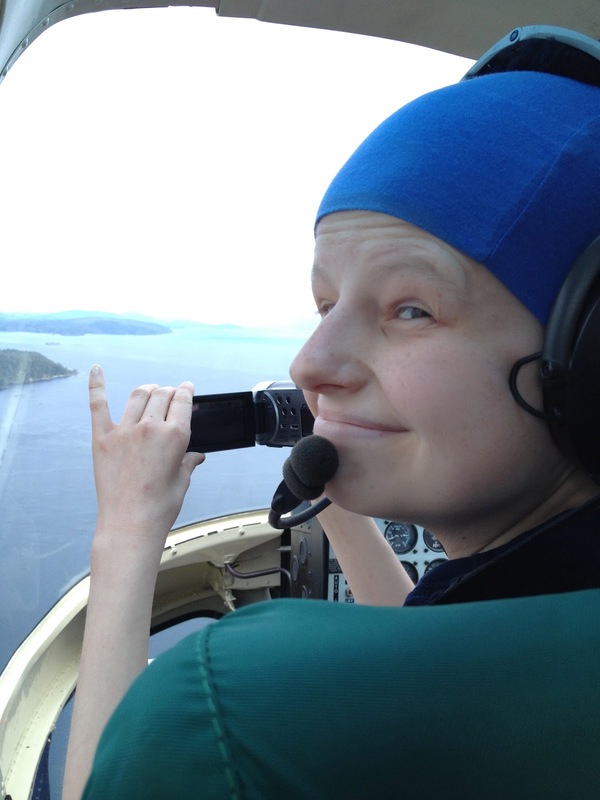 My big news is that I'm going to be spending my October half-term trekking for for Alice. 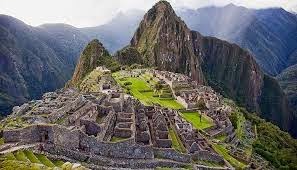 I'll be carrying her ashes along the Inca Trail in Peru and camping rough at night, to reach the Sun Gate on the morning of Thursday 29th October, which is the second place on Alice's list of places to be - 4,200 metres is the highest point, which is 'Dead Woman's Pass'! Some people think it's odd that Alice asked me, a then fourteen-year-old, if I'd do some pretty odd things after she'd gone - but they were normal to us! As soon as I could walk a few miles, I was dragged up mountains and now I just love being outdoors. Nine-months after we lost Alice, in October 2013, I set off on the first of my promises to her - to climb the world's highest freestanding mountain, Kilimanjaro, and scatter some of her ashes at the summit. It was incredibly hard, but I did it and I'm now on with her next request. The first place we took Alice was the Maldives where we scattered some of her ashes over a coral reef frame - it was amazing and we can go online and look at Alice's coral whenever we like. If you want to look, click HERE and it's frame KH1118. Then, I took Alice to the summit of Kilimanjaro, which was the first wish on the list she left us and probably the hardest of them all - that was thing I'm most proud of in my life. 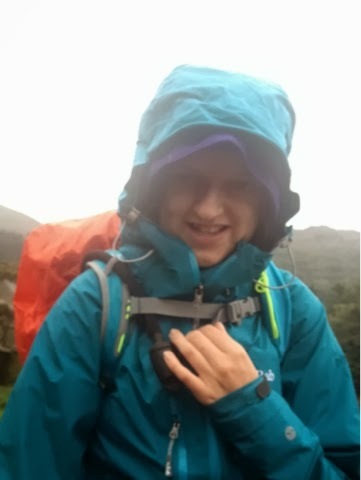 Over Easter, we're going trekking in the Pyrenees and we're taking some of Alice with us there, so that will be the third place she gets to be, and then it will be the Inca Trail in October! There's plenty left including Hawaii and re-visiting the Orca's in Vancouver. I've got to raise money for my trek and I'll be raising money for Alice's Escapes, my sister's charity. The charity does amazing things and it's amazing how much has been achieved in such a short time. I help out at the weekends and during school holidays (me and Mum were at the charity office on Mother's Day) and I love meeting some of the families we have staying. They are usually really lovely people and you realise how much a holiday means to them. Some of the parents are so stressed with hospital and work that it's just nice to see them relax a bit. The poorly child can just chill and I can relate to being a sibling of a sick child. It's really nice for them to get some quality family time too, it really benefits everyone. Other than my trekking plans, I am keeping my head down and focusing on my exams. I've managed to fit Oxfam in a bit more lately, which is good because I do enjoy it and they're all so nice in there. Oh and you remember that my mum found her necklace? Well, she thought that they'd just post it back or something, but Inside Edition actually flew her back out to New York and she got to meet the family who found her necklace. How amazing is that? You can watch the video HERE. She got to spend a few more days out there and everyone looked after her really well - she did a couple of shows, visited the Empire State Building and spent a whole day in the 9/11 museum. On her last day, she went to find the Alice in Wonderland sculpture which is in Central Park. You are pretty amazing, Milly. God bless you for your faithfulness. You've had a hard road. I wrote two messages but they don't seem to be showing up. Perhaps an admin function? Anyway, but really want to contact Milly about her trek in October. Please contact me at my email. It is absolutely amazing what you are doing for her! I had a little cousin pass with cancer we tried everything we could to accomplish what he wanted to before we lost him. What other kinds of things are on her bucket list? I'd like to read more! Hi Milly, sorry to ask but did you have any issues with taking ashes to Kilimanjaro? We want to scatter our daughters ashes at the top but have been told by the national park that it is not allowed. Any advice would be gratefully received.